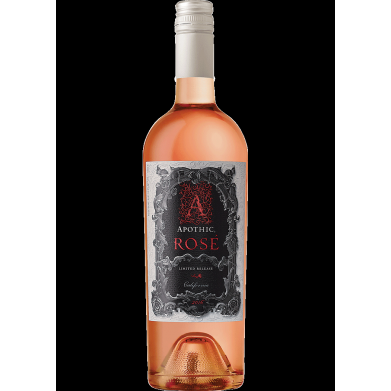 APOTHIC ROSE for only $11.79 in online liquor store. California wine has been produced since the area’s first European settlers arrived centuries ago. Today, California wine country is the source for 90 percent of wine made in the United States, from everyday table wines to some of the world’s most sought-after bottlings.